It seldom happens in the tech world when a device manufactured by a kickstart company receives so much attention and love from users as it happened in the case of the OnePlus One. 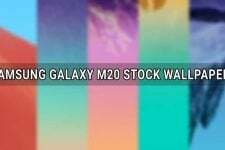 This phone was launched in partnership with CyanogenMod and offers awesome hardware specs at a comparatively low price. High-end features, CyanogenMod ROM and lower price proved to a deadly combination, making OnePlus One a real flagship killer. Everything seemed to work perfectly for the device until a mishap came as a major blow to future developments. Cyanogen pushed OPO to the corner, joined hands with an Indian OEM Micromax and announced that it will no longer send CM updates for the phone. The OxygenOS is OnePlus’s response to CyanogenMod. 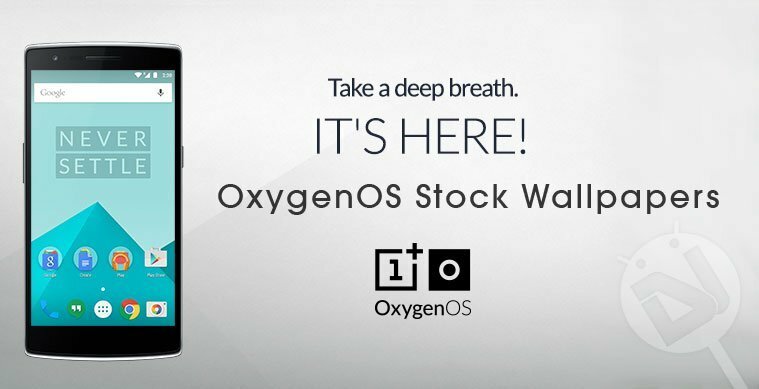 OxygenOS is the new OS (currently based on Android 5.0.2 Lollipop) that the OEM will be pushing to its current flagship and using on the upcoming OnePlus Two. According to OnePlus, the new OS is “light and essential with subtle, useful features”. The official website features the download link of the ROM and detailed installation tutorial for the OnePlus One owners. 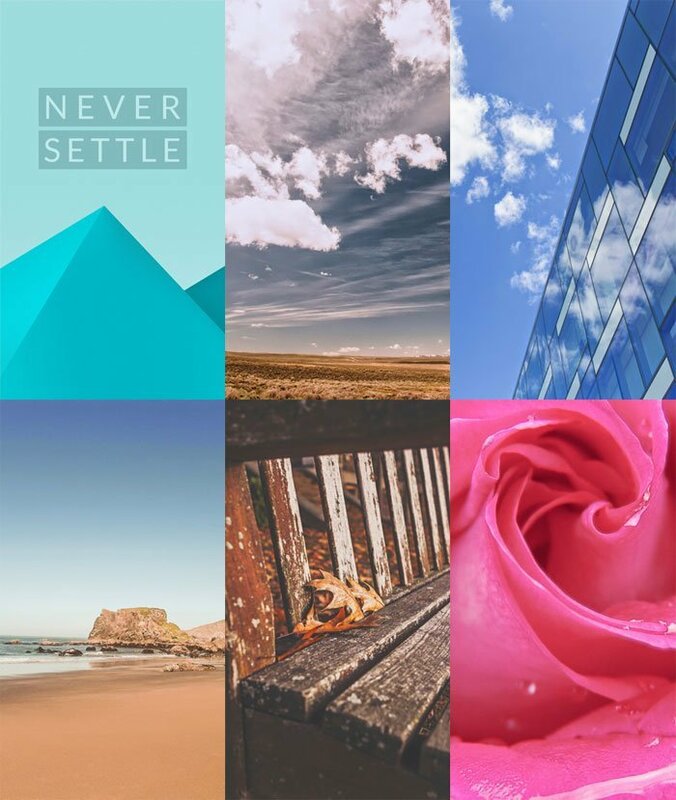 If you don’t happen to be a OnePlus One user, we got the official wallpapers from the OxygenOS. There are 7 wallpapers inside the zip provided below. All wallpapers are in full HD (1080 x 1920 px) quality. If you like the wallpapers shown in the preview, you can grab them all by jumping to our download link. 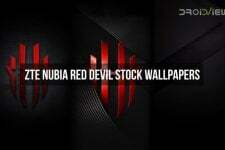 If you love wallpapers, we have thousands of them for you. Don’t forget to check out our Wallpapers Section to download more!